All homes currently listed for sale in the zip code 78109 as of 04/20/2019 are shown below. You can change the search criteria at any time by pressing the 'Change Search' button below. 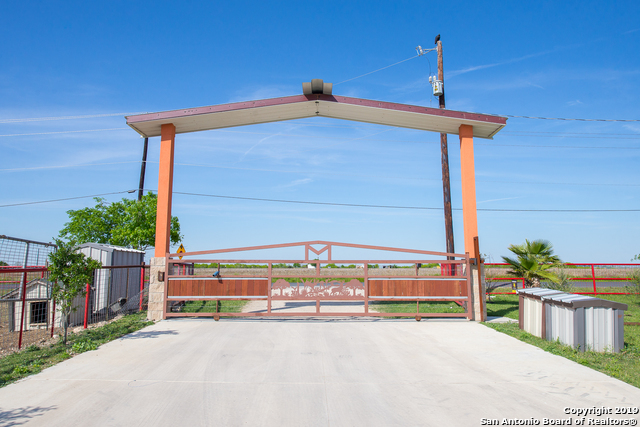 "This property has many Possibilities! per owner residential, industrial and commercial. 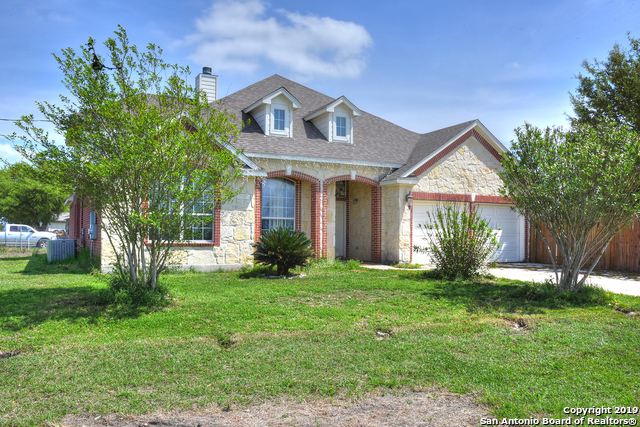 very close to IH 10 and less then a mile to loop 1604 Home has a metal roof less then 3 years old.This is a must see piece of property with no restrictions and no HOA"
"Exceptionally Built, Solid Custom Home beyond required bldg codes. Custom Tile through out. Full size additional kitchen connected to Master Bdrm for possible In Law suite. Large WI Showers and Closets. Large Main Kitchen w/Solid Granite Counter Tops and Back Splash Huge Pantry & Utility Room Lg Entryway and Halls, Illuminated Trayed and Vaulted Ceilings,Prvt Study/Office, Irrigated Sprinkler System Palm, Cedar & Oak Trees Tube Fencing and separate Coral area, Large Steel Framed Out Bldg Stock T"
"Farmhouse on 2.54 acres on FM 1516 N. Two bedroom/1 bath and plumbed for 2nd bath downstairs. Newly remodeled upper level's been converted into a 1/1 apt. with 12 X 16 deck and awesome view. Outside access only to allow for a rental or home office. Being sold as-is, no survey. Stove convey's-refrigerator does not. However, the upstairs refrigerator will convey. Hot tub is inoperable. Home to be shown primarily in the evening and weekends." "New Bella Vista home in Notting Hill! 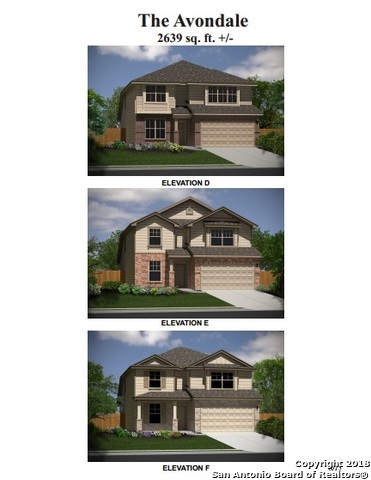 Addison plan 2132sqft. Plan offers an open layout with a formal dining room. Kitchen includes stainless steel appliances, granite countertops, upgraded tumbled stone backsplash, 42 upper flat panel cabinets, and an upgraded moen arbor pull down faucet. Tile floor is in all wet areas, dining, and family room. The master suite has a bay window and features a large walk in shower with tile surround. Home is complete with covered back patio and zone damper syste"
"Come live in the country, with only a short drive into town or to Randolph Air Force Base. 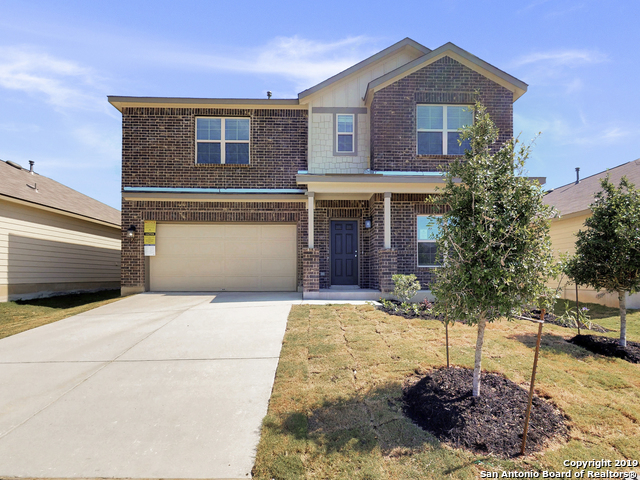 This spacious home is ideal for a large or growing family. Carpet in bedrooms and game room, and the rest of the floors are tile in a neutral color. The living room features high ceilings and a cozy wood burning fireplace. The home sits on a large corner lot, and has a spacious fenced area for your enjoyment and security.. 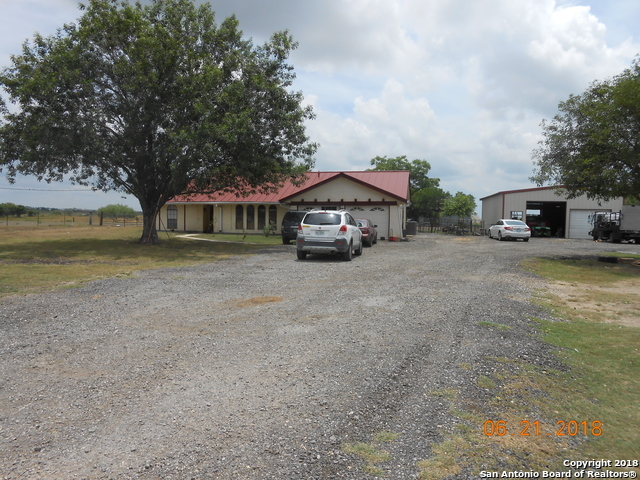 There is a large storage shed in the side yard large enough for boats or ATV's." 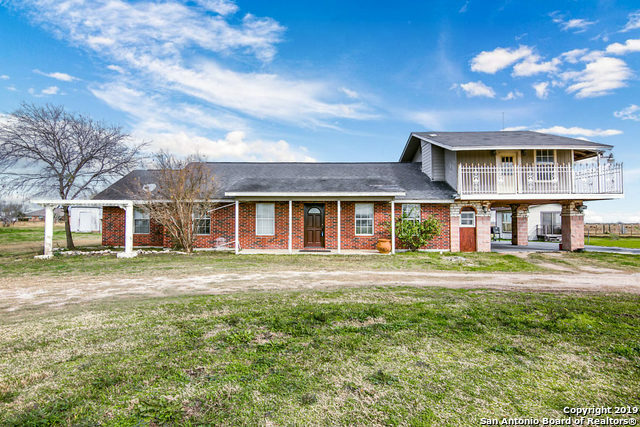 "Lovely secluded 4 bedroom, 3.5 bath home settled back on two acres. Large wrap around upstairs deck that gives gorgeous views of the city. Quick access to HWY 90. Easy access to San Antonio. 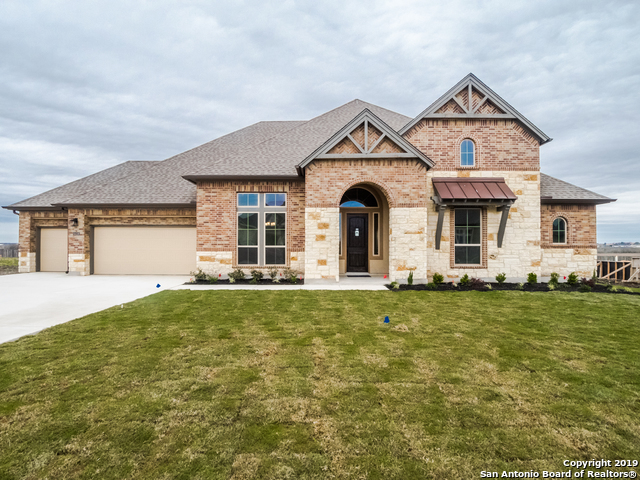 Come check out this beautiful home." 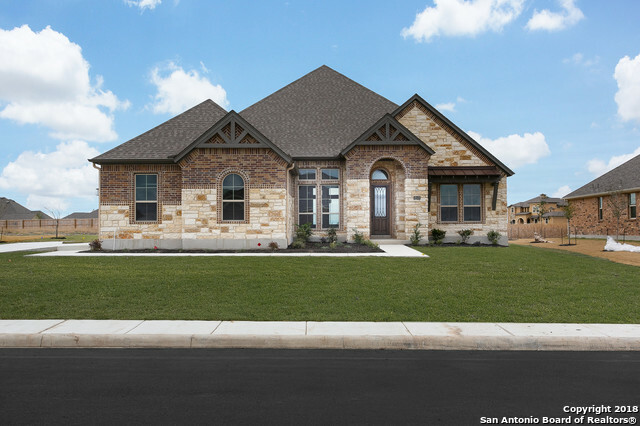 "New Bella Vista home in Summerhill! 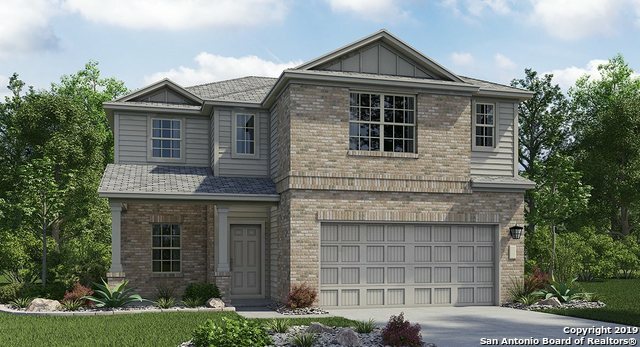 Avondale plan 2774sqft. 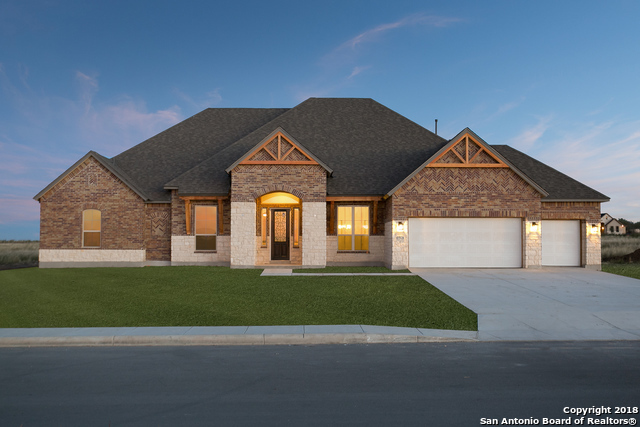 Plan offers a family room, study, dual master bedrooms, and game room. Kitchen features stainless steel appliances, granite countertops, tumbled stone backsplash, and pendent lights over the island. The downstairs Master suite has a bay window that makes a great sitting area where you can unwind. Tile floor is in all wet areas and in the family room. Home is complete with a covered back patio and water softener pre-plumb!" 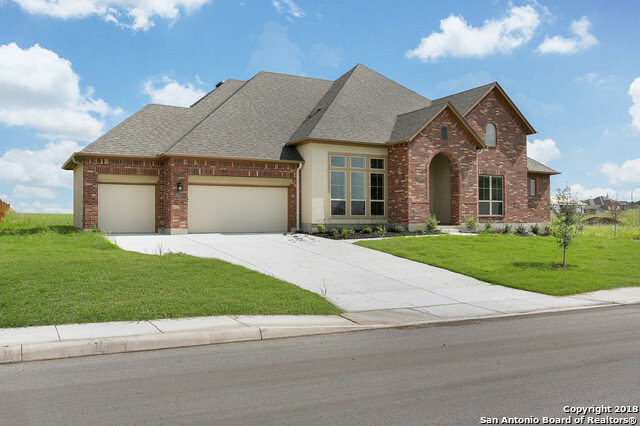 "Entering this 2 story home you see a semi-formal dining which opens into spectacular kitchen overlooking the family room with abundant natural light and a walk in pantry for extra storage. The master bedroom, located on the first floor, features a serene master bath with dual sinks, a large soaking tub and a nice walk-in closet. For the convenience of guests, there is also a powder on the first floor near the family room. 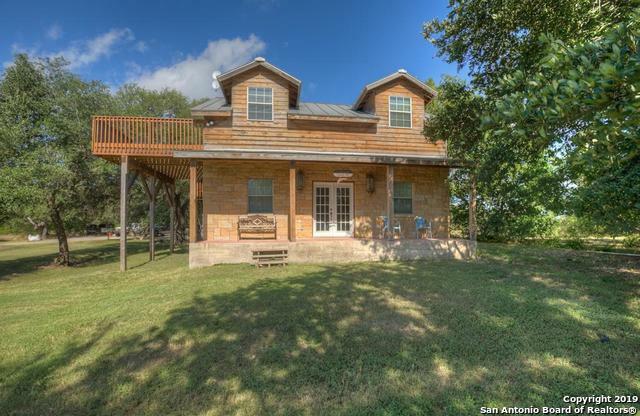 Upstairs, 4 additional bedrooms, 2 full baths, and a huge game room." "Hurry! and come out and see a Beautifully well kept 5 bedroom home loaded with upgrades! Great game room and Media room! 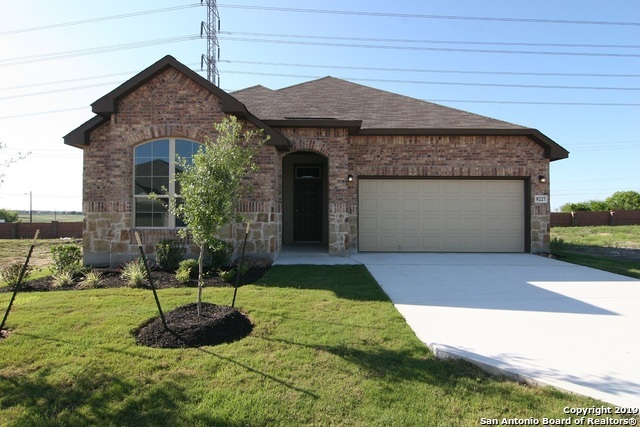 Home located near Randolph AFB and 1604, and minutes from the new Ikea store! 2 of the bedrooms upstairs share a Jack and Jill bathroom. Tile and carpet thru-out home. Kitchen has granite and upgraded cabinets. Nice size backyard with full covered patio and outdoor furniture for relaxing and entertaining. 2 car oversized garage with water softener. 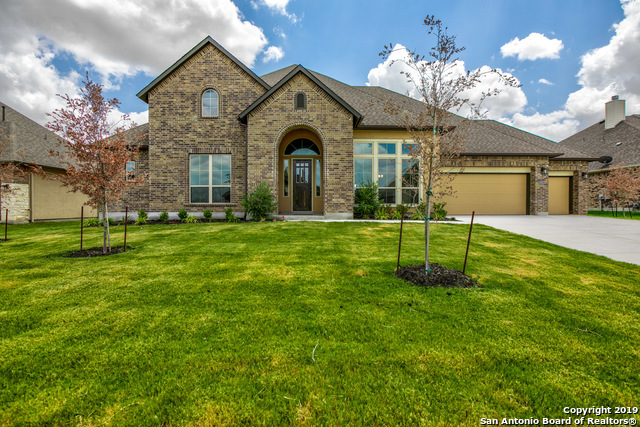 This Home is a must see!" 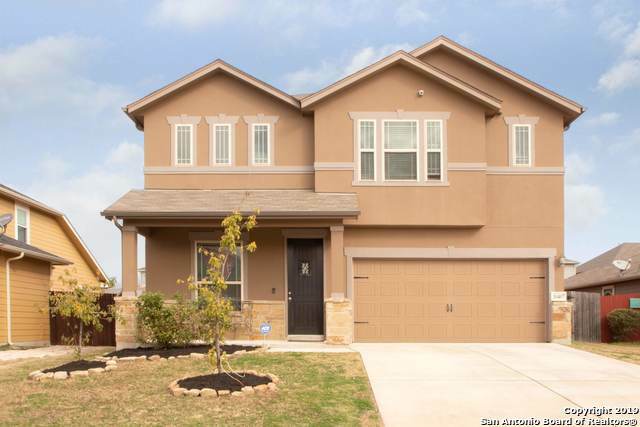 "Exceptionally built 2 story 4 bedroom 3 bath with a loft. Features a spacious open floor plan, over sized granite island, and granite counter tops, prominent master bedroom, and en suite bathroom. This amazing home resides in a gated community and is positioned in a cul-de-sac allowing for a large .29 acre lot. 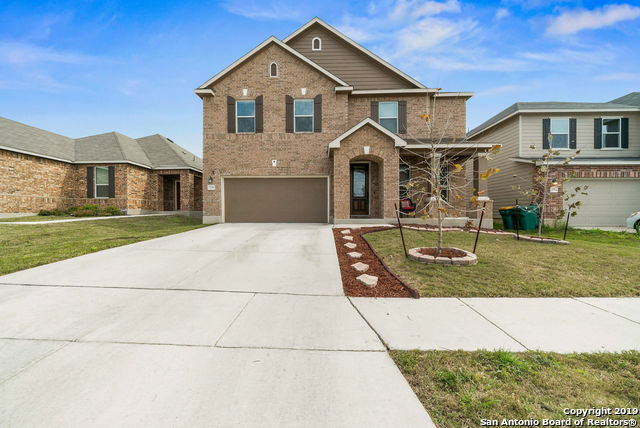 Located in The Enclave of Horizon Pointe the residents enjoy vast nationhood amenities with quick easy access to I-10, Fort Sam Houston and JBSA Randolph." "High ceilings, arches, granite, & tile, faux wd blinds. 42 cabinets, recessed lighting, & stainless appliances grace the kitchen. Convenient attractive features as the artistic half-wall pass through from LR to DR & the arched pass-through from Kitchen to FR complete open 1st flr feel. The 3 living areas include huge game/media rm on the second level,as well as LR/study/Flex RM & FR on the 1st level. The glamorous owners' retreat w/double dr entry has a sitting area. This is a big, beautiful, "